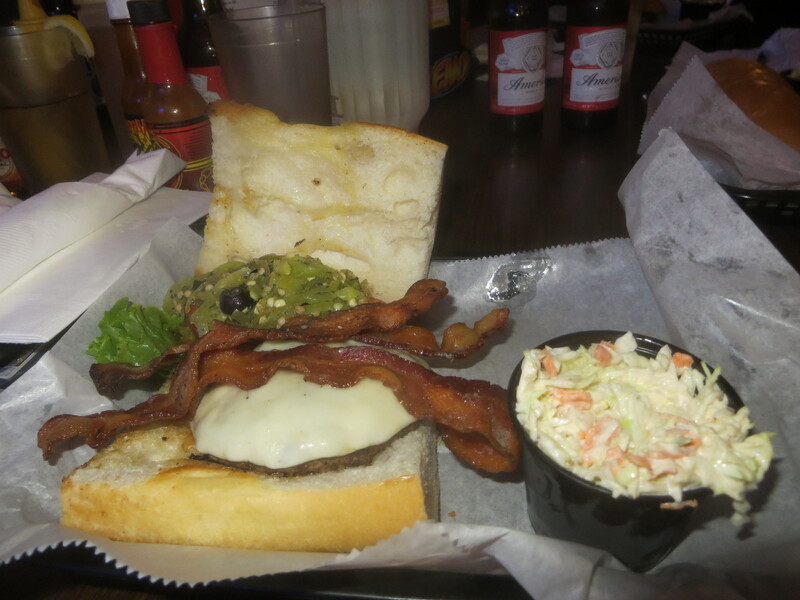 Click the pic to check out the burgers at Dickey’s! 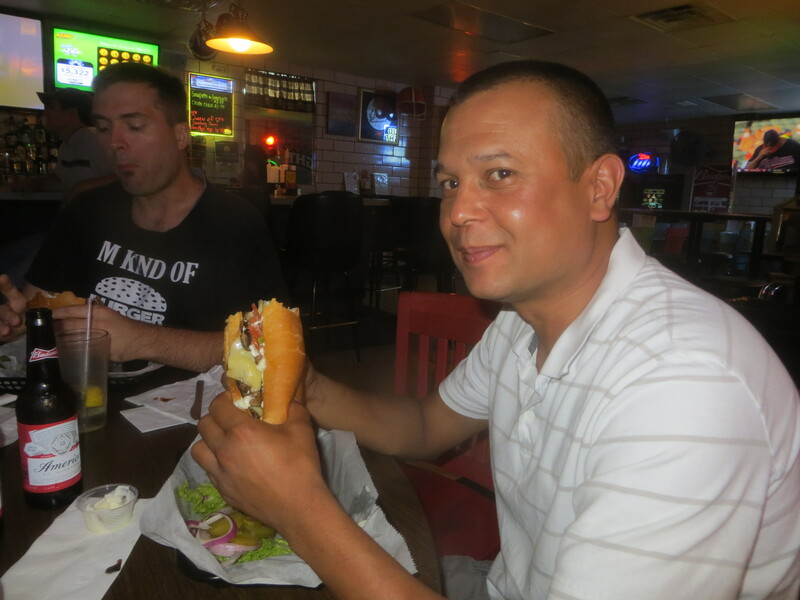 The ACBG investigate the burgers from Rock n Robin in downtown Canton. Click the pic to get the goods! This is one of those finds that is so awesome that you have to tell everyone you know! 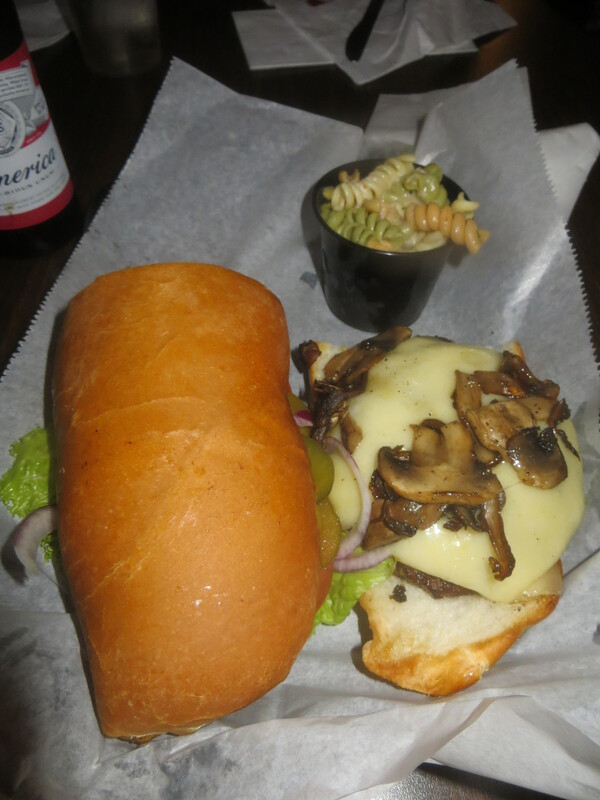 Click the pic to check out this mouthwatering, juicy, half pound of deliciousness on a bun!